A defence prime that has just opened its new office in Adelaide is looking to grow its defence maritime team. Applicants will require an engineering degree qualification or equivalent, minimum of five years defence maritime experience, in particular working with submarine programs, seaworthiness/structural experience, and AGSVA Negative Vetting 1 security clearance (or eligibility to obtain). Previous CASG or SPO experience has been listed as highly desirable. QinetiQ has already played key roles in a wide range of Australia’s defence projects, ranging from the future frigate and submarine programs, the acquisition of the P-8 aircraft, Hawkei and Bushmaster projects, as well as a strong and enduring partnership with DST Group. 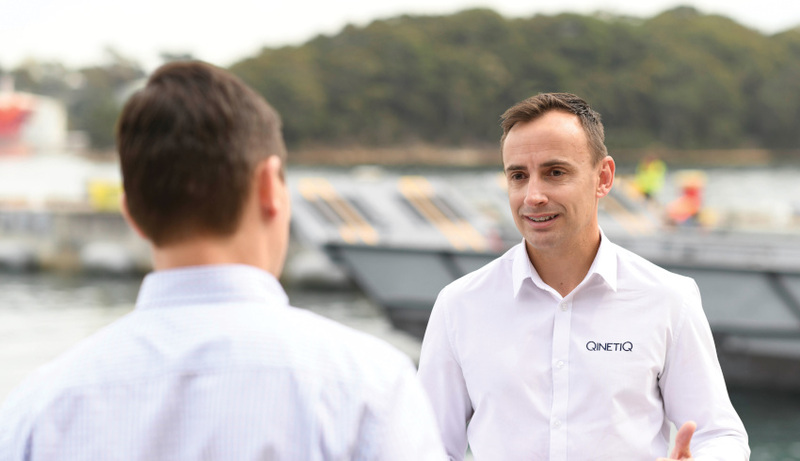 Managing director Iain Farley said the company is well on the way to playing a bigger role in Australia, conducting increasing research and development activities, looking at further acquisitions and strengthening its program management and engineering capabilities. “Ultimately, we are looking to make investments in the Australian business and along with the specialist expertise we are known for, would like to manufacture products here that could be exported into the Asian region. Australia is, therefore, key to the support and development of our business within the Asia-Pacific region,” Farley explained. “The growth of the industry in Australia, strong defence budget and requirement for companies to step up and innovate, have provided the perfect environment for us to invest, develop some of the industry’s best talent and solve some of the industry’s most complex problems."